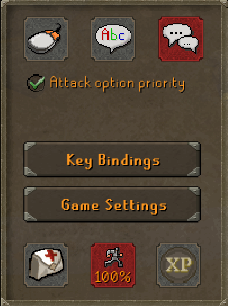 Suggestions & Ideas / Private Chat. Im suggesting to add a colored private chat, so we can choose any color we want instead of cyan right now. Bug is, there's few songs I've unlocked them but they still in red color, but I can play them. Appears many times and in many places.. 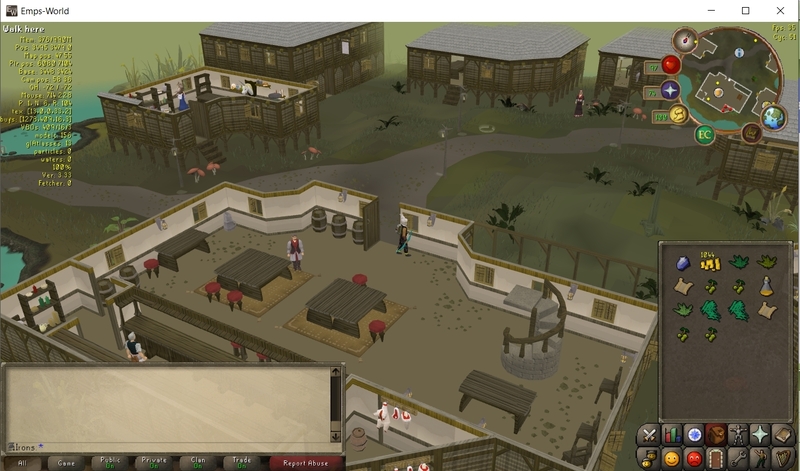 There is only two werewolves/habitants at canifis one at the bar and another outside, in past used to be 3-4 just at bar..
Bug Reports / Several Bugs. 2.The settings stay the same from account to another. 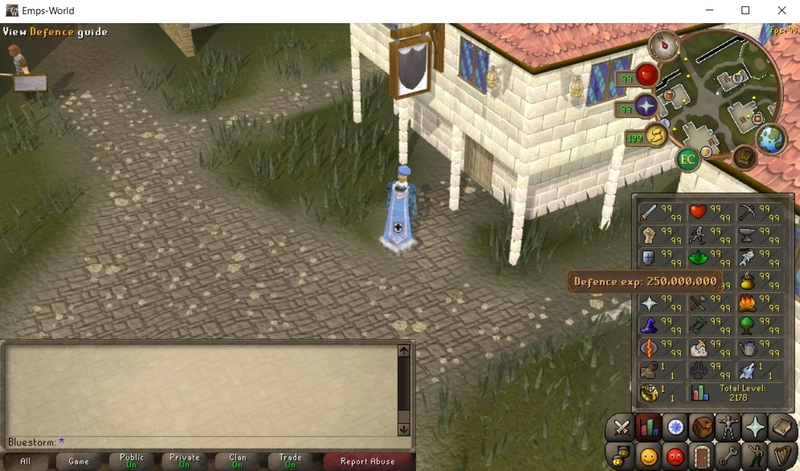 3.I dont know if this is a bug but if Im writing a private message and opened an interface(bank for example), the message will disappear..
4.The mini map in Barrows dungeon always black. Bug Reports / Exp Lock. 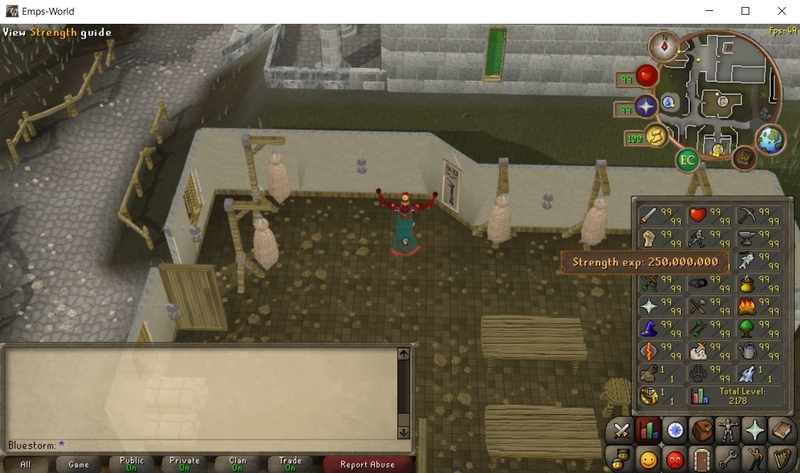 The exp lock button works, I dont get any combat xp but the xp emotes still appears.. 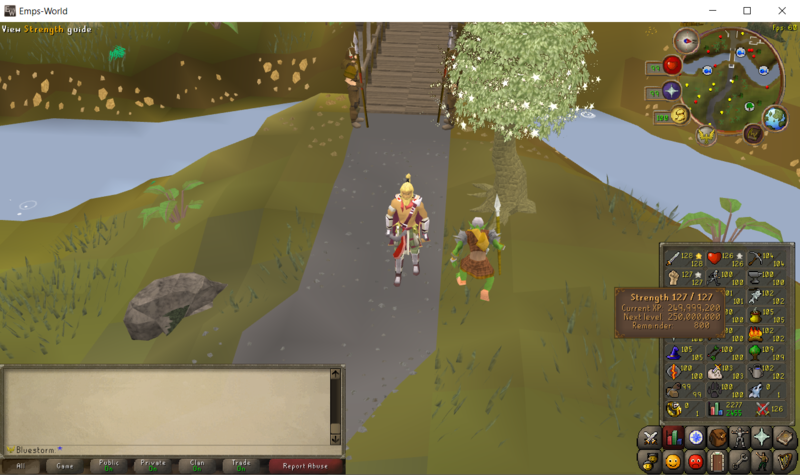 Goals & Achievements / 250M Attack + Str + Def Exp. Suggestions & Ideas / Magic Bow. It happened suddenly, reloging didnt solve the problem. Bug Reports / Smoke Dungeon. This happened when I entered there. Suggestions & Ideas / Total Exp. 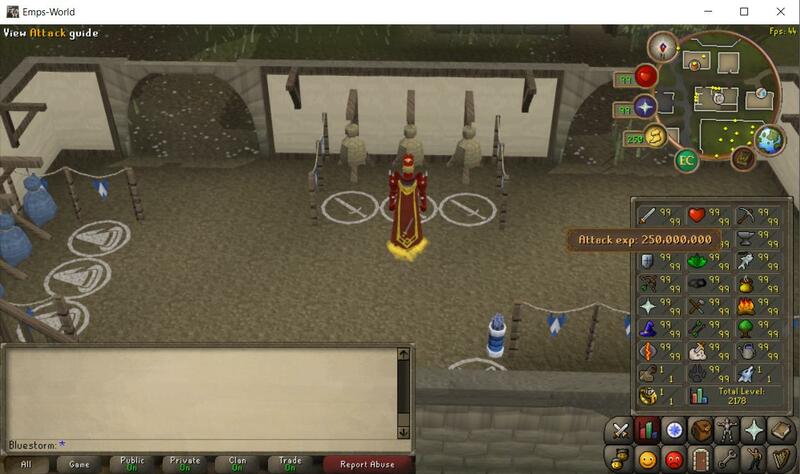 I suggest to add total exp in-game so when you put your mouse on your total lvl without clicking its shows your total exp. Bug Reports / Daily Task. 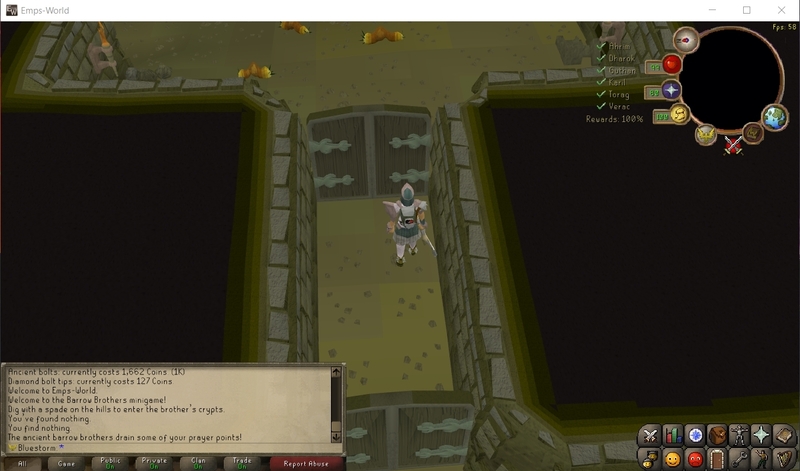 Had a task (mine 0/98 mithril ores), did it (98/98) but didnt hand it, logged off for a bit then logged on and saw its not finished it was 96/98. Bug Reports / Relleka Dungeon. Monsters disappear when I cross thro agility ways. 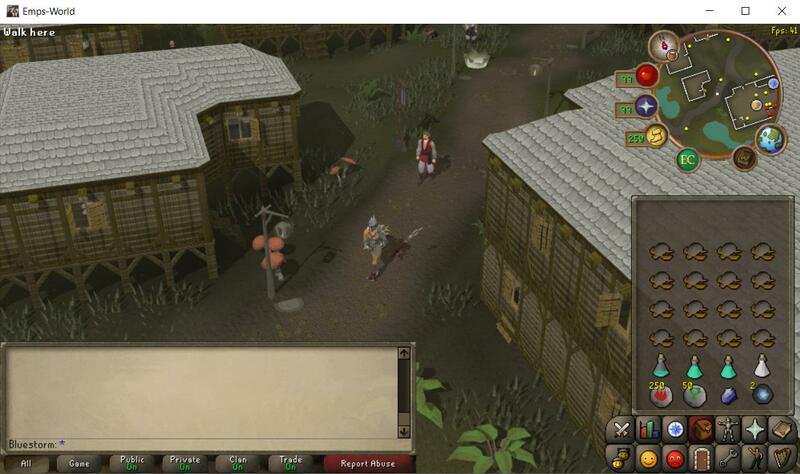 Bug Reports / Combat Task. Abyssal Walkers(level 81) doesnt count in combat task kill 70 creatures above level 80.